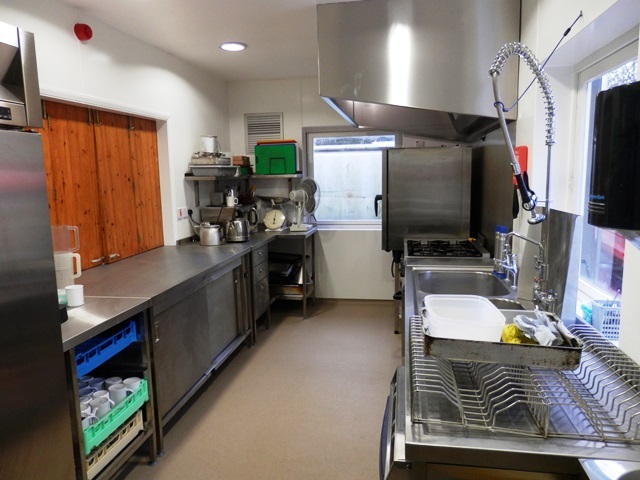 Cobnor Activities Centre has a professional kitchen. As part of our commitment to encourage a healthy and an active lifestyle through outdoor activities, we pride ourselves on the standard of our catering that we are able to offer to schools and groups. Our aim is to provide a range of dishes that are fresh, tasty and nutritious whilst being attractive to all our guests. All our meals are cooked on site and prepared from fresh ingredients to support and maintain a healthy heart, active brain and optimally working muscles to enjoy your experience. We welcome members of your group who have specific dietary need, possibly relating to medical or religious requirements. We make every possible effort to meet their needs, whilst still providing a balanced meal. We are proud to have achieved the top 5 Rating from the Food Standards Agency.